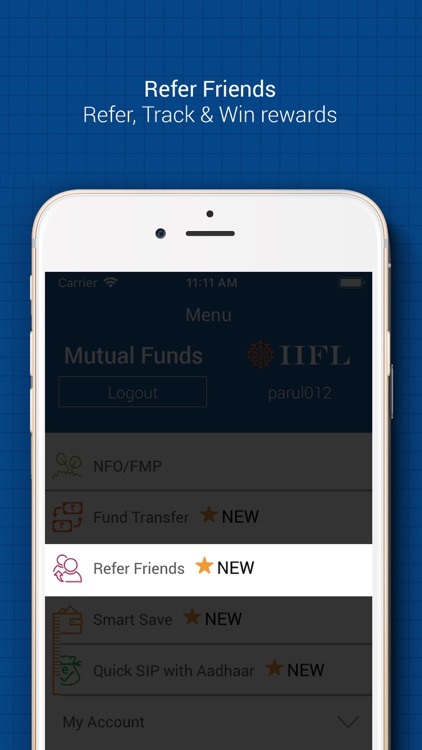 Mutual Funds - A service by IIFL, is a mobile application that allows one to buy/sell and monitor mutual fund investments,anytime, anywhere. 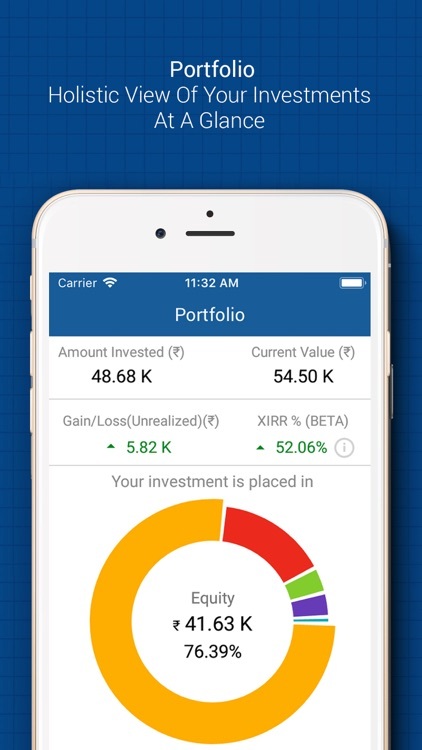 The app is free and as a Guest User one can view performance details of Mutual Fund schemes, latest industry News and expert advice from Fund Managers. 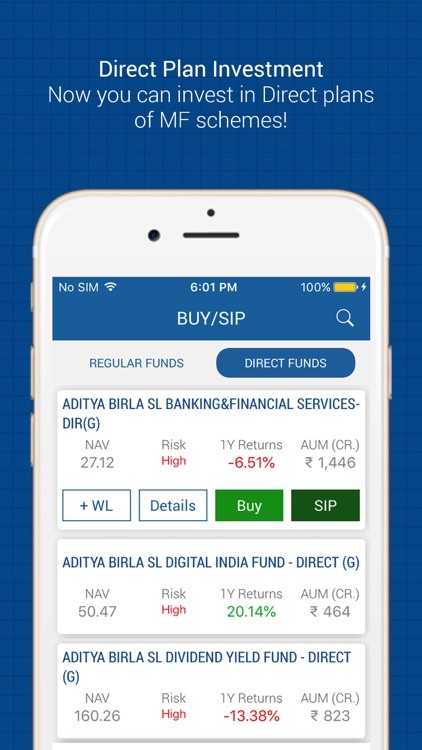 The app enables Instant Trading for IIFL customers. * Scheme Information, Daily NAVs, NAV history & Assets Under Management (AUM). * Detailed Asset Allocation across Sectors, Risk Ratings & Performance of Mutual Funds spanning ‘Returns since inception’ to ‘5 year CAGR’. 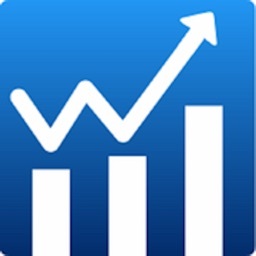 * Up to date MF Industry News & expert insights from leading Fund Managers/AMCs. 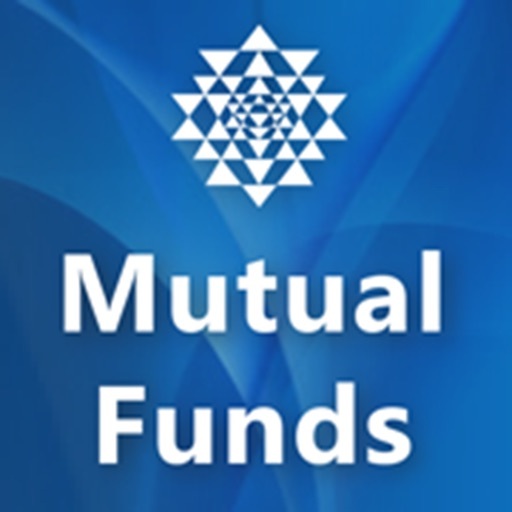 Along with information and tools in our Fund Screener section that help choose from the best available Mutual Funds. One can also Buy/Sell MFs from our recommended list of best performing schemes across Equity, Debt and Hybrid categories. 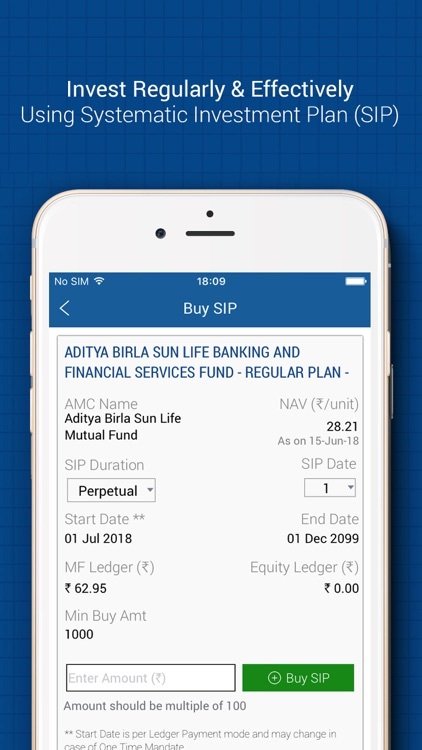 Buying a MF is now easy, fast and just a touch away! 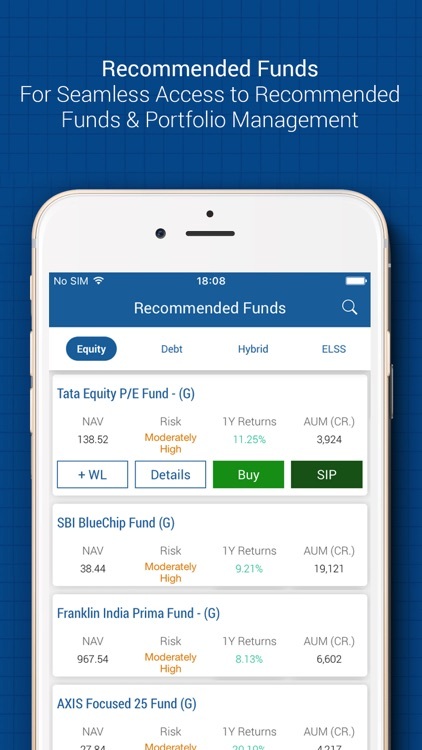 * Recommended Funds - Buy/Sell Mutual Funds from our list of best performing schemes across Equity, Debt and Hybrid categories. 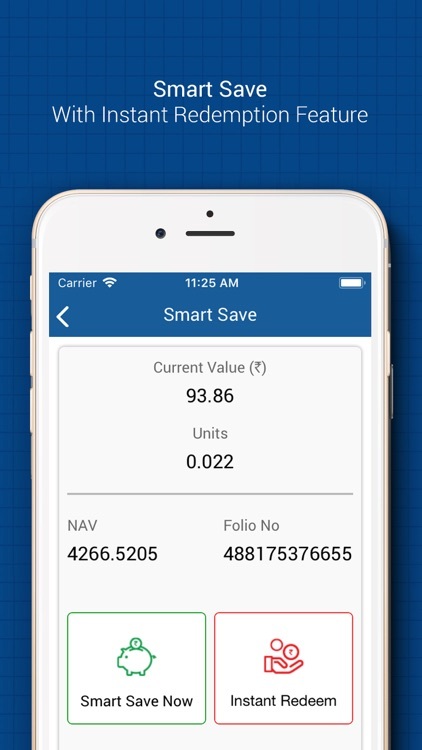 * Portfolio - Track, Additionally Purchase or Redeem from MF portfolio. 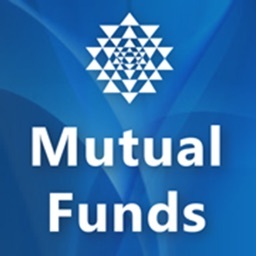 * New Fund Offers (NFOs) and Fixed Maturity Plans (FMPs). 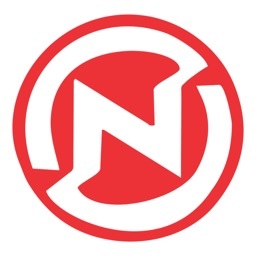 * News section - Latest, real time and a wide range of industry news coverage. * Fund Managers Speak section - Expert views and in-depth analysis from Fund Houses (AMCs). 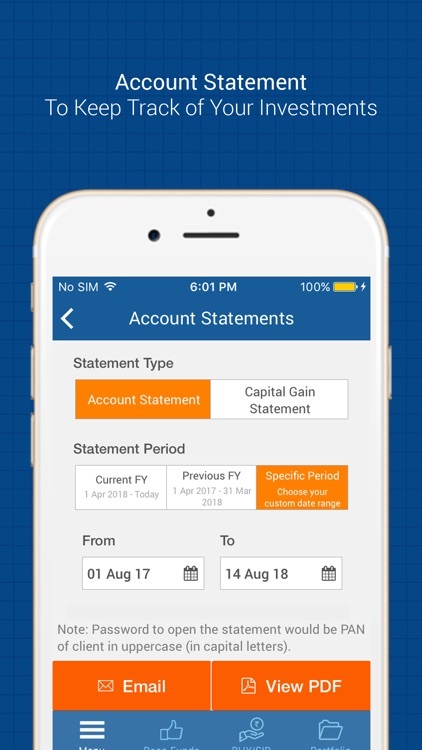 * Easy Expert Support - A one tap connect with our specialists to help exercise complete money control. * Robust & Secure - App is secure and does not store any sensitive information on your device or SIM card. * Systematic Investment Plan (SIP). 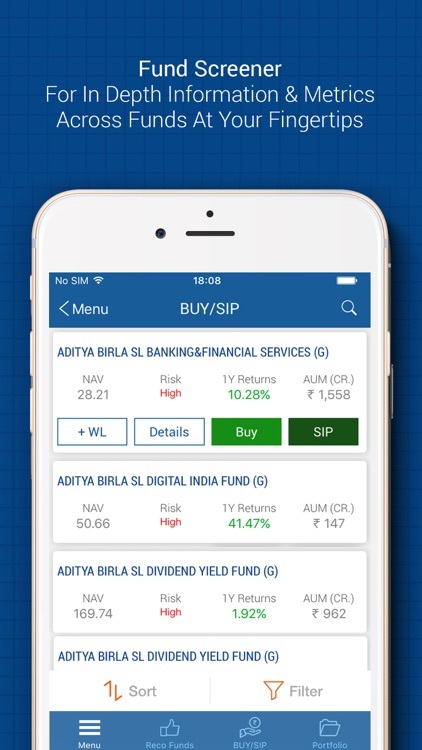 * Integration with IIFL Markets App, a one tap access into leading financial markets like BSE & NSE. 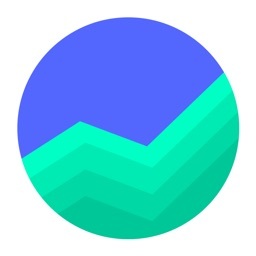 * Alert Notifications related to industry happenings and personal portfolio. * Quick and paperless account opening process for non-IIFL clients. 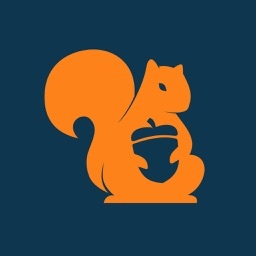 * New tools - Dividend tracker, SIP calculator & Tax Saving calculator for Equity Linked Saving Schemes (ELSS). 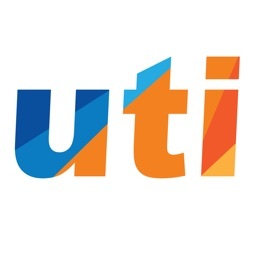 * New information such as downloadable Fund Factsheets, latest circulars from SEBI, BSE etc. Invest wisely, and make your money grow.